There are plenty of ways you can bond and make the most of this time with your little one. So, whether you’re a stay at home mom or rocking a full-time job, there’s always bits and pieces you can do to show your little one your love. Breastfeeding: If you can, that skin-to-skin contact provides reassurance for your little one and, trust me, once the time for breastfeeding is up, you’ll definitely miss this one-on-one moments with your baby. Cuddling and carrying your baby are forms of human contact that provide reassurance for your son and keeps him relaxed, calm, and genuinely feeling secure. Reading books, singing, or you talking to your little one is probably one of his favorite activities! Remember that babies love the sound of their mother’s voice and consistently listening to it helps them build trust. 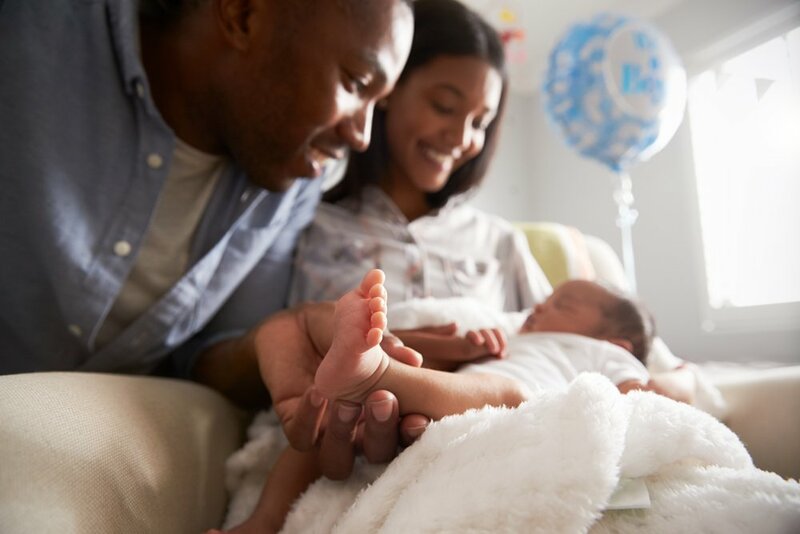 More than focusing on whether or not your baby should have his own room, if he has enough toys or would enjoy a Disneyland trip, the best thing you can do for your baby is be with him, sharing your time, love, and support. Science has now proven that the best things in life are free, and it takes the form of love towards your little one. If you find you’re out of ideas and can’t switch up these three basic activities enough, remember you always have a playtime guide with Kinedu!